erally do they actually come thru then and i found a couple of 200sx but most of them have bottom end rattles how much wud it be for the shells n are they easy enough to do? rite so is the £250 for bearings and the crank reground? Yeah £250 will sort your bottom end out. mmm cos i can get the other car for bout £400ish and the new engine for £300 so for about 900 i can have it on the road etc. mmmm tempting wud tha be standard bottom end shells or race ones? Read matt's post agen ,then ask youself if he's a bdc driver then look into engines and you will find out there's no stages for engines just parts to put on them. 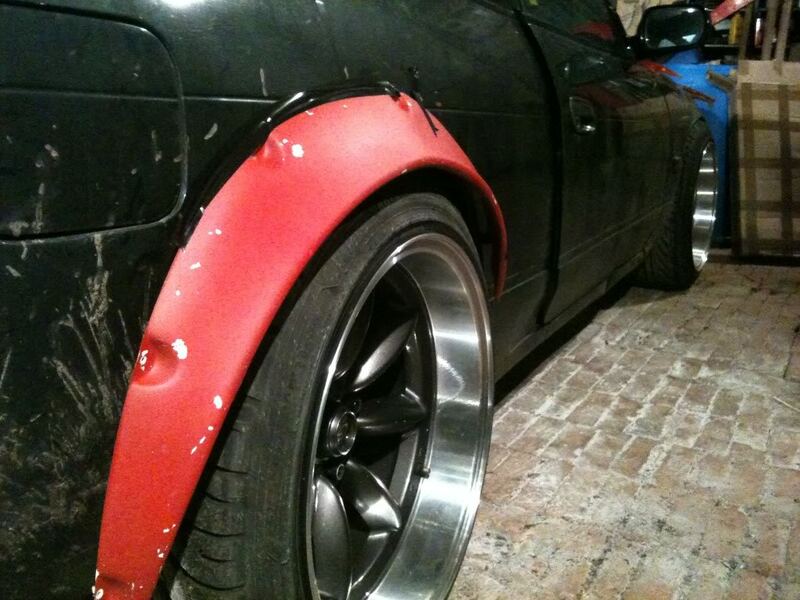 been on driftworks none atm sxoc i cant register i dnt tink and ebay i have found 1 wid con-rod through the block lol and i wud get it and tha but im not the best wid doin a whole engine swap i can do it but wud rather have sum help from people who knw wat they doin mayb we cud sort sumin out like bring it to the lock-up? that will look a 1000 times better! Yep. That's gonna look pretty sick! 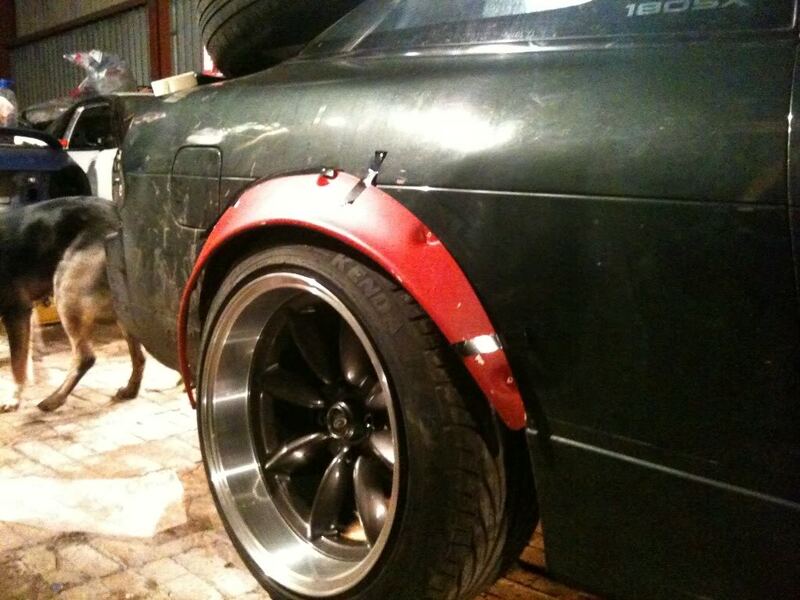 Just need some spacers now Martyn! HAHA I thought he had just shat down the exhaust! how far along are you with the change now?